I’ll start this review by admitting that there are few things I find more important in life than good friendships. I will delve further by saying that strong female friendships are of particular importance to me, and I am drawn to any type of media that explores this theme in a relatable and accurate manner. That being said, when I heard about this novel through one of my closest female friends, I was extremely intrigued. 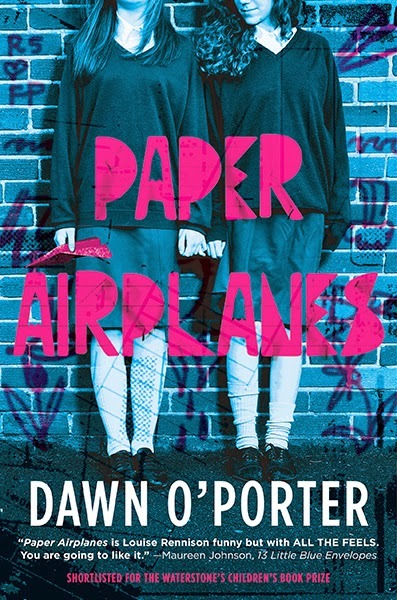 Even better, the same friend invited me to join her at a book singing for Paper Aeroplanes where we could pick up a copy. I had the pleasure of being able to meet Dawn O’Porter at a quaint book shop in LA and hear her read an excerpt from the novel. As a human, Dawn O’Porter could not be more endearing and likable. Her and her husband (Chris O’Dowd) showed up to the book signing with candy and TWO cakes decorated in theme with the book for everyone to snack on (as well as wine which is ALWAYS appreciated). During her brief introduction of the book, O’Porter spoke to the group as if we were old friends, and it was clear that what she had written meant a lot to her. She chose a perfect event in the book to sample, as it highlights the overall tone of the story and the relationship between our two narrators perfectly. Before I even cracked open my newly signed hardcopy, I knew I was in love. You guys, if you haven't figured it out by now based on our other raving reviews, we're big fans of Rainbow Rowell. So when Goodreads alerted me to her new book soon to be released, you better believe I preordered it within the next 10 seconds. And to have that arrive fresh and new on my kindle on release day was a dream come true. 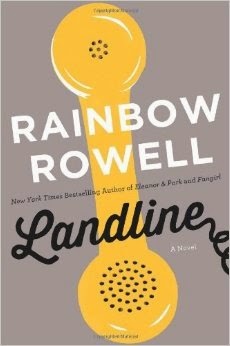 Landline by Rainbow Rowell is a sweet and nostalgic novel that shows us how easy it is to forget your significant other and how hard it is to win them back. This book is not quite like all the other books I’ve read. The story is narrated by a dog, whose sole passion in life is to become human. And in the meantime, a bunch of terrible things happen to his owner. And while I could appreciate the creative intent, I found that a dog narrator has its pros and cons. 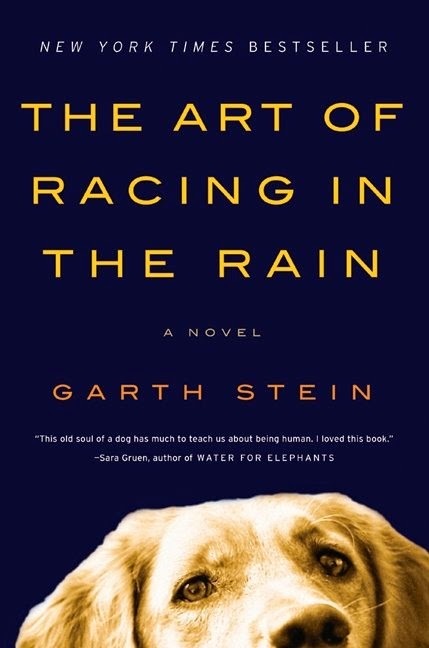 Through the lovable eyes of Enzo, The Art of Racing in the Rain tests the boundaries of other-species-narration and possibly explores what it truly means to be human. One of the most beloved and simultaneously polarizing figures in modern culture is Oprah Winfrey. Whether you know her through her 25 year talk show, her popular book club, her magazine or her television network, everybody knows Oprah. Or, at least we think we do. 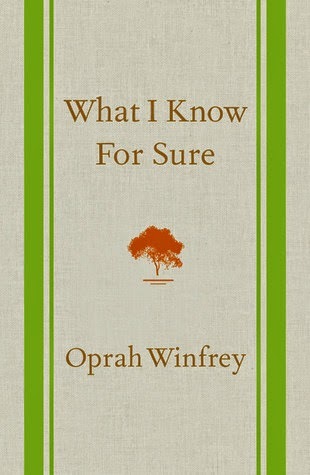 Before reading this book, I would say I had a pretty good idea of the kind of person Oprah Winfrey was. As a long time fan and almost lifetime viewer of her talk show, I was already convinced of her good intentions and positive effects on the world. Being that she is known for interviewing celebrities, it doesn't surprise me that a lot of people don't view her as anything but a rich gossip monger. One thing no one can deny is her generosity. At the end of every chapter in this book, I found myself imagining O shouting "YOU GET A LIFE LESSON! YOU GET A LIFE LESSON! EVERYBODY GETS A LIFE LESSON!" And life lessons I got. Could there quite possibly be a best day of the week to read? 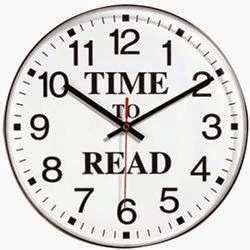 For those of us who have busy schedules or just can’t quite find the right time to read, here’s a breakdown of the best times to read, in our opinion. Robert Galbraith has done it again! And by Robert Galbraith I really mean J.K. Rowling. 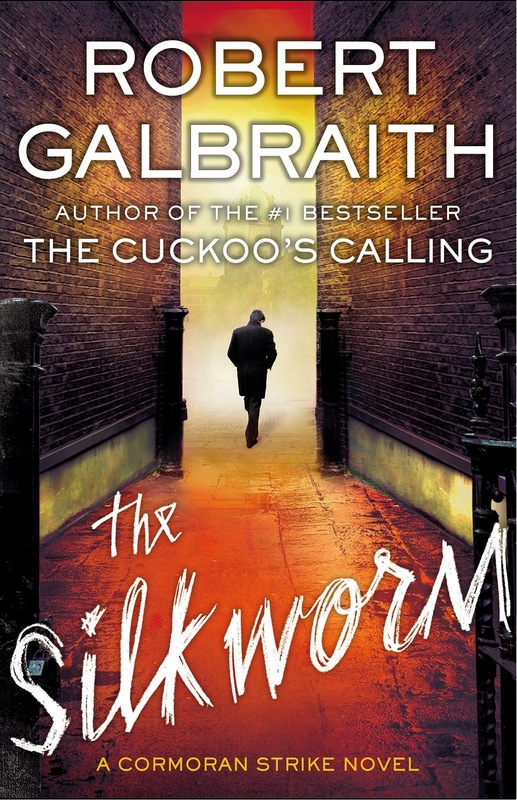 Her newest book The Silkworm published under her pseudonym was just as good if not better than her first in hopefully a long series of mystery novels starring the private detective Cormoran Strike.